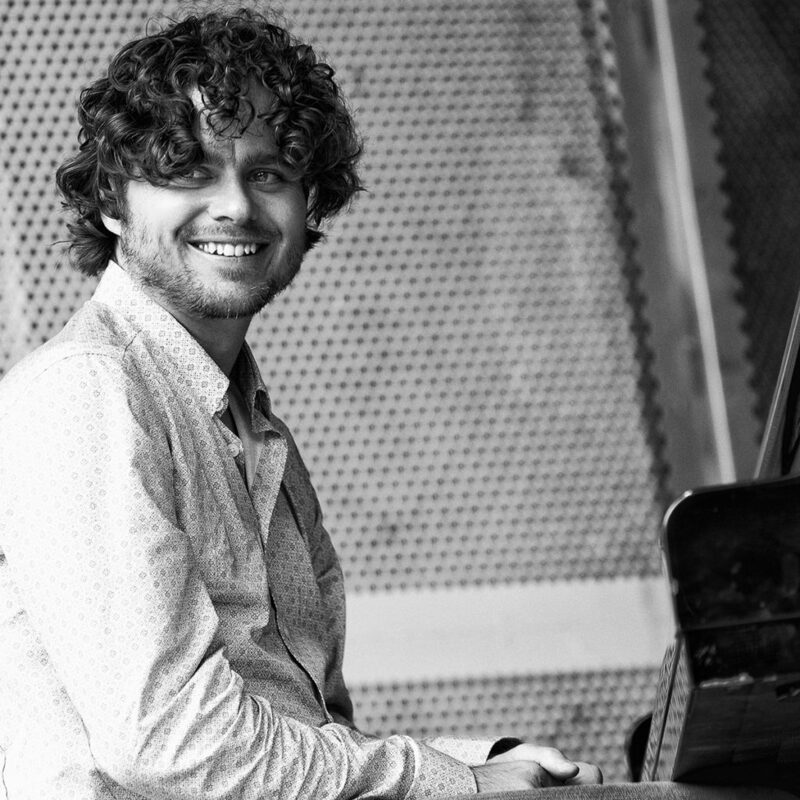 Harmen Fraanje (1976) is a pianist, composer and educator from the Netherlands. He leads and co-leads several projects like his solo project, trio Reijseger Fraanje Sylla, a quartet with Magic Malik, Brice Soniano and Toma Gouband, a duo with Anton Goudsmit and a new quartet with Fredrik Ljungkvist, Clemens van der Feen and Tristan Renfrow. These groups mostly perform original works with a lot of space for improvisation. With these projects he frequently performs at festivals and concert venues throughout the world. Harmen is in the faculty of the Conservatory of Amsterdam / University of the Arts Amsterdam. He is frequently invited to give workshops and masterclasses at other conservatories in Europe. Harmen currently lives in Amsterdam with his wife Esther and their three sons.